Hey guys, in the last post we provided you with a list view of all the Compatible Free and Paid Cydia Tweaks for iOS 7.1 to 7.1.2 Pangu Jailbreak. In that we mentioned all the Cydia Tweaks that are fully compatible with the new Pangu Jailbreak. 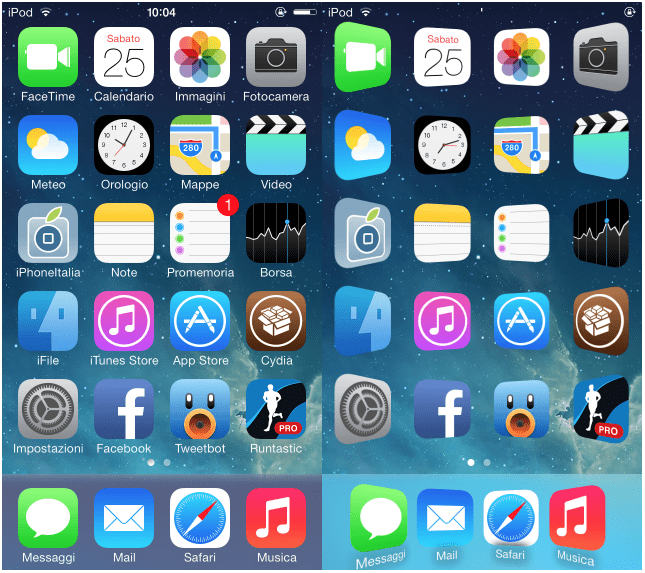 In this article, we’re going to cover the Best Top Five must have Paid Cydia Tweaks for iOS 7.1 to 7.1.2(iOS 7) that are working 100% on Pangu Jailbroken iPhone, iPad and iPod. Most of these tweaks are old favourites of many regular jailbreak users. Though the Pangu Jailbreak patch is still new these tweaks have somehow managed to sneak in. There are many other Favourite Tweaks we personally would have liked to have, but we know that they’re being worked on as we speak. As soon as we get the news on any new interesting tweak we’ll update this list. 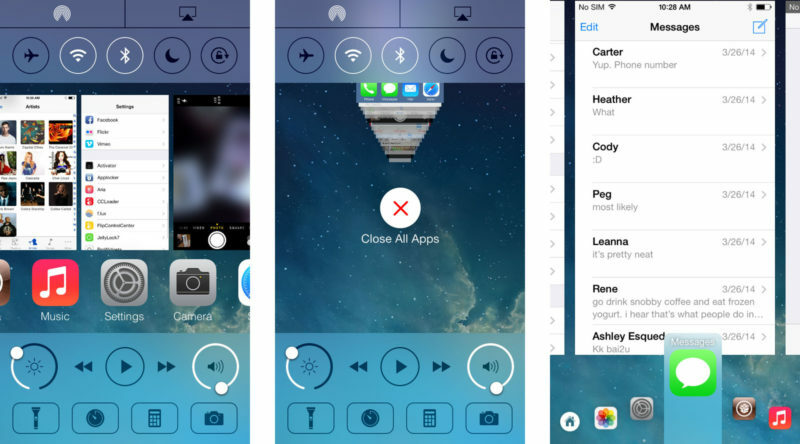 This revolutionary multi-task-friendly tweak gives the user-experience of both the App Switcher and Control Center incorporated into a single, compact user interface; thus getting rid of all the boring unused space on the default App Switcher provided by Apple. 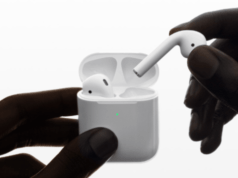 Additionally, it provides new features to the interface like swipe-gestures, recent applications, hot corners, kill all apps etc. making for a rich overall user-experience. It is tweaks like these that show us the true worth of jailbreaking an idevice. That’s the reason why Auxo 2 takes the top spot on our paid list. It is the best quick reply messaging tweak for iOS 7. It blends in well into the iOS 7 environment and makes it easy to reply or compose new messages. It works for both text message and imessages and can be switched between light and dark themes depending on your choice. It also has the option to mute specific contacts in case you would like to avoid an annoying person. In addition, the mute option makes it impossible for the ‘muted’ contacts to know exactly when you have read their message. It comes in handy when someone annoying irritates you with messages. 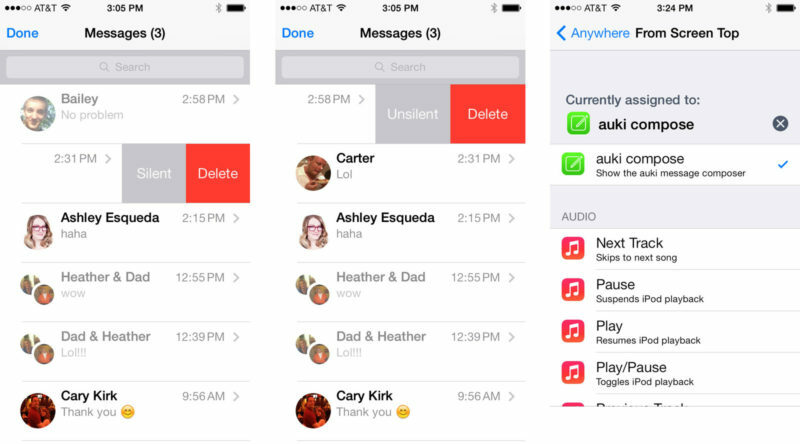 If messages are your thing, then Auki is a must have tweak in your array. 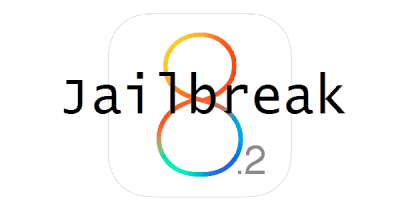 This seasoned jailbreak hack is known to be the tweak that beats them all. You probably know this one already. This monster of a tweak lets you customize your lockscreen, homescreen, status bar, notification center, control center, dock and many more interface enhancing utilities, all in a ‘single’ tweak. This lets you side-step a bunch of free tweaks on Cydia by delivering the functions of all those tweaks into a single package; thus avoiding the inconvenience of multiple installations from different developers. If you are all up for customization then Springtomize 3 is a must have tweak. This tweak give you a wealth of handy shortcuts to the keyboard on iOS 7, like if you swipe up on characters they reveal alternate characters without having to use additional menus. This includes an easy switch-over from Alphabet to numbers and symbols with a simple swipe over the virtual keys. Swiping upon the SpaceBar gives you features of text editing, like select text, paste text, copy text etc. 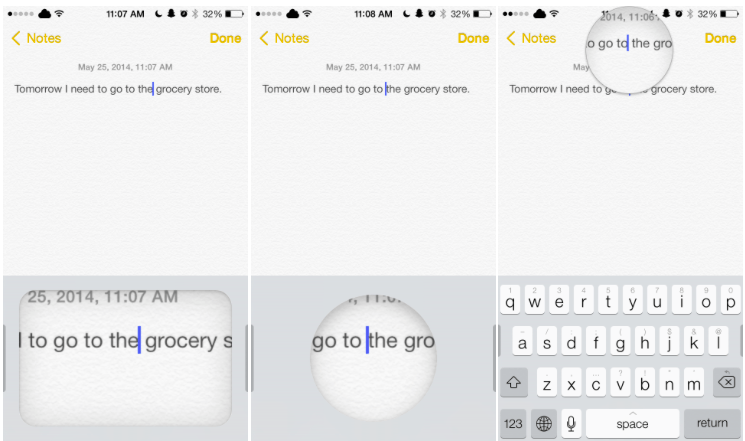 Swiping on the sides of the keyboard enables you to position the cursor anywhere in the text you want to place it. 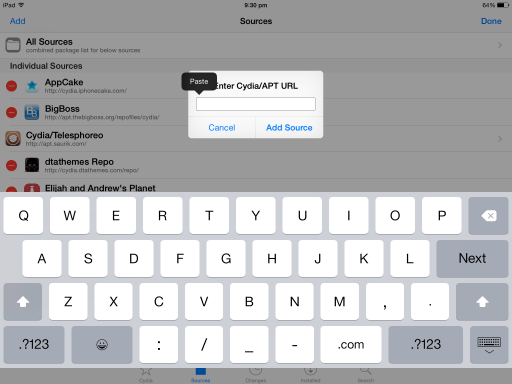 AltKeyboard 2 is the perfect tweak for those who have a lot of typing or text editing to do on their idevice. This is a must have YouTube tweak, especially since all the free YouTube tweaks haven’t been able to perform at this level so far. This tweak is an add-on to the official YouTube app available on AppStore. 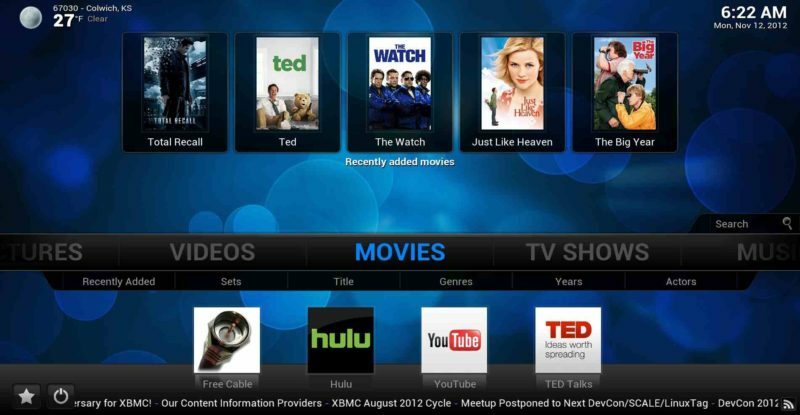 It allows you to download videos, stream high quality videos over your mobile network and block ads. 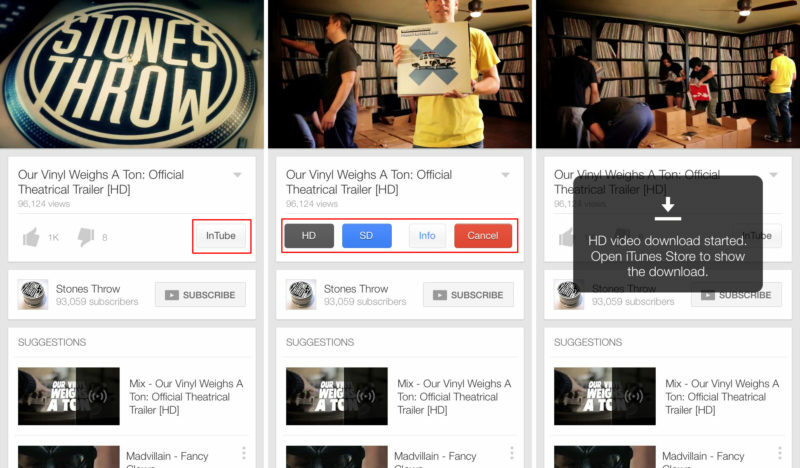 It also enables you to keep on playing the media in the background even after you leave the YouTube app. In fact, the working of this tweak is so seamless that it feels like an official YouTube add-on for iOS. That’s saying something about a jailbreak tweak. You can import, download, delete or edit the videos at a swift pace. All in all InTube is perfect for YouTubers. 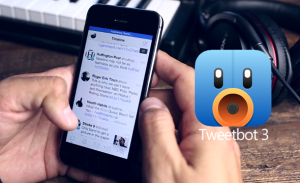 Those were the best paid cydia tweaks we recommend. 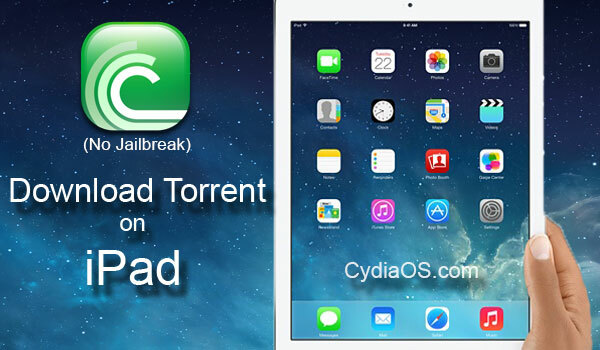 Click the link to go to our Top 5 Best Free Cydia Tweaks for iOS 7.1 to 7.1.2 Pangu Jailbreak. That’s that people. Hope you find these suggestions useful. For any more know-how about the latest Cydia stuff keep coming back.